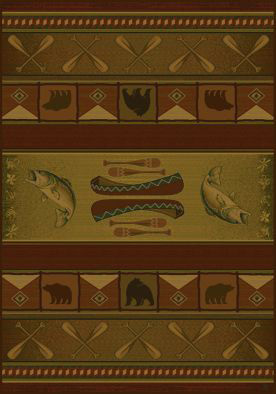 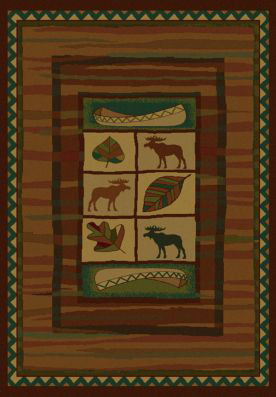 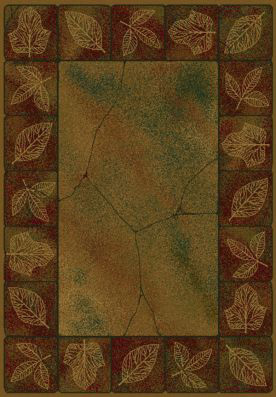 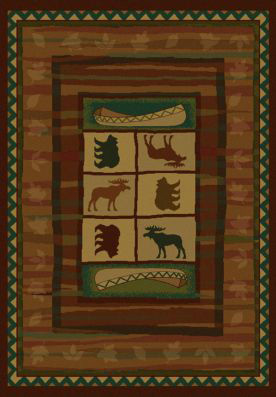 We offer a selection of rugs from makers like United Weavers, LA Rugs, and Oriental Weavers. 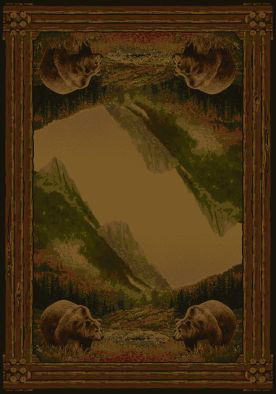 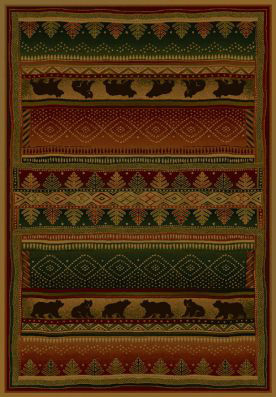 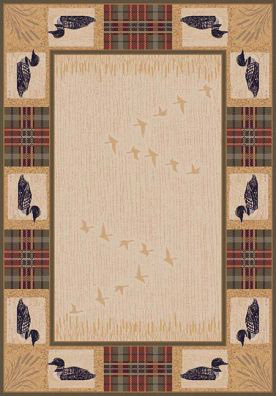 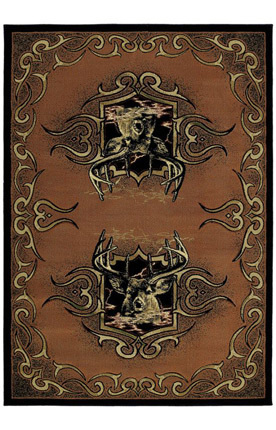 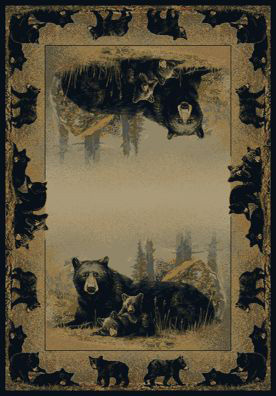 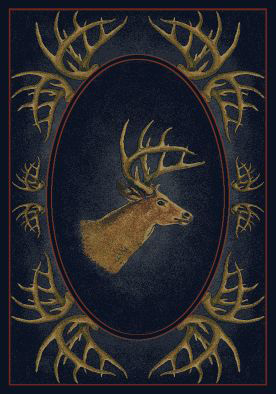 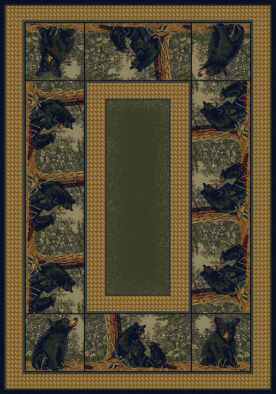 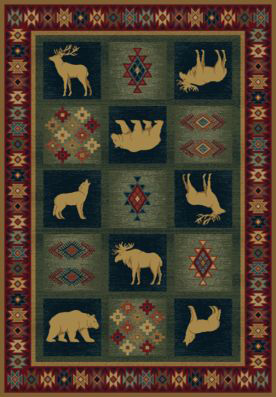 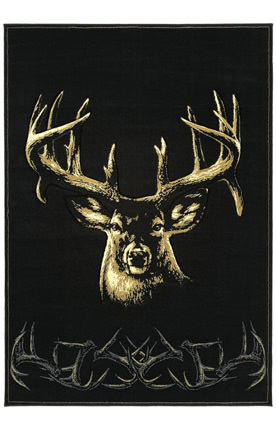 United Weavers offers a wide selection of inexpensive rugs for any decor, and are the rugs that we picture on our website. 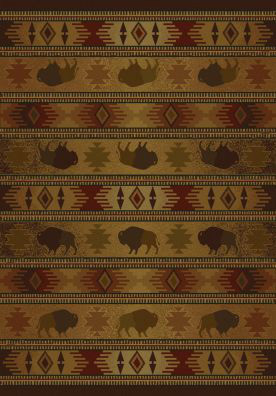 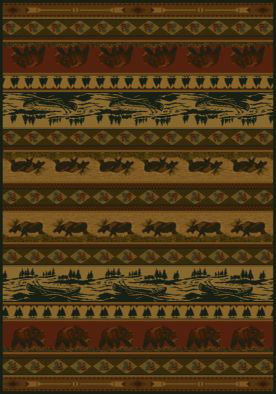 You will find contemporary designs and south western patterns, wildlife themes, traditional looks, oriental, animal prints, and more. 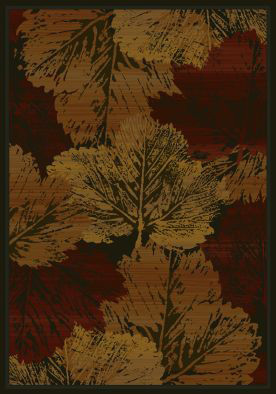 Each rug is available in an assortment of sizes at a price you can easily afford. 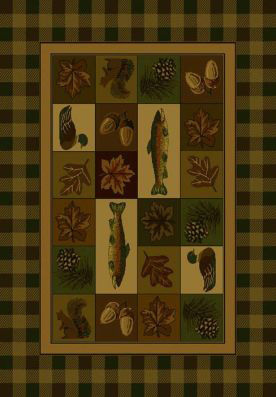 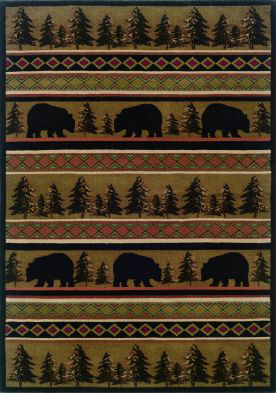 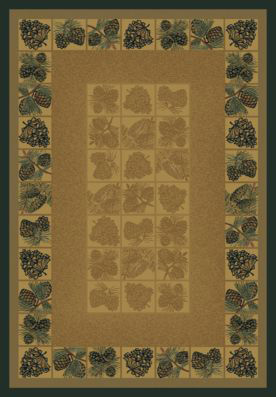 Rug Sizes Include 2x3, 3x5, 4x6, 5x8, 8x11, and runners. 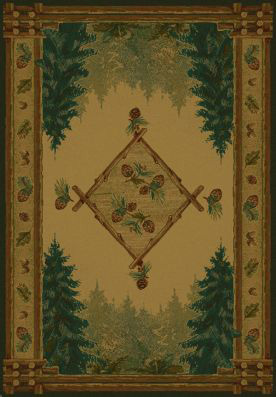 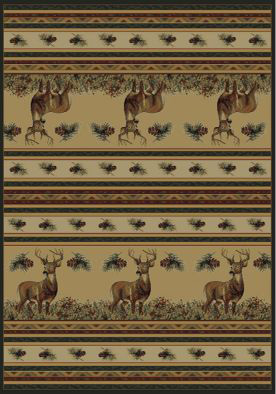 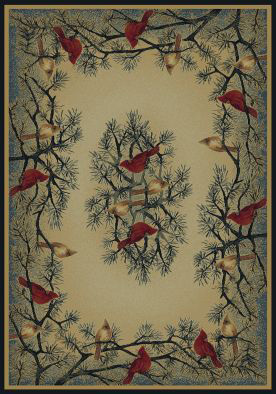 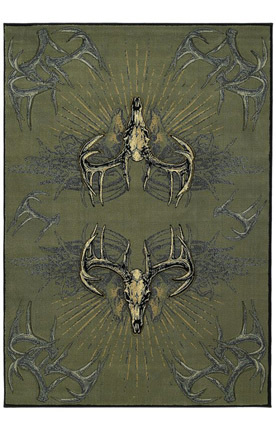 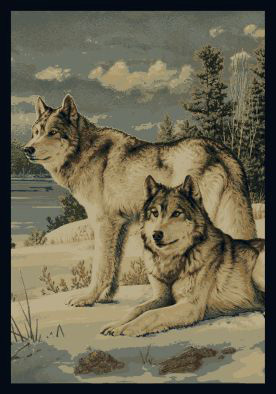 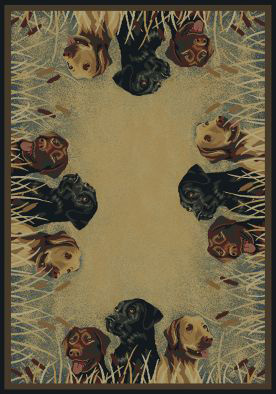 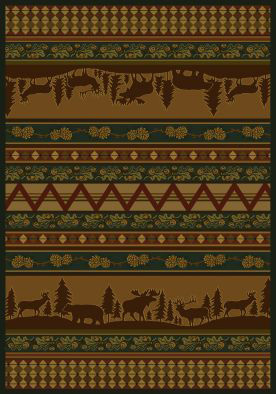 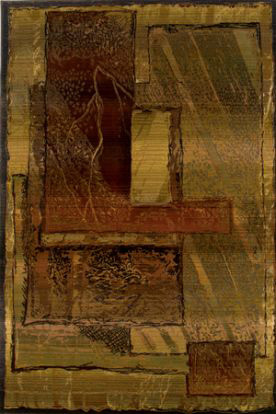 Although we keep many area rugs in stock, some styles and sizes may need to be ordered. 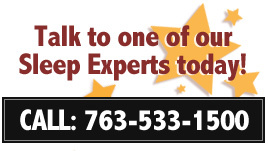 Please call for size availability, and for pricing. 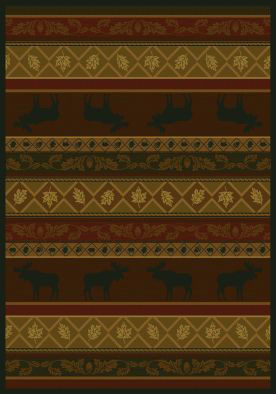 FAST EZ DELIVERY! 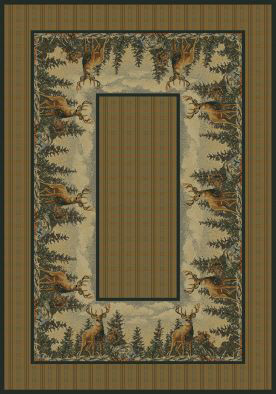 From Our Factory to Your Front Door!